I can’t find the size that fits my project, what can I do to have a suspension adapted to my space ? If you cannot find the collection or model that suits your space, we can make you a proposition adapted to your needs. Just send us plans / pictures of the area and the general idea of the project, and we will design a project for you. I would like to know how to install my lamp or my suspension what can I do ? We have at your disposal installation instructions for all of our collections, in English and in French. You can contact us, and we will send you the installation instructions of your product. I would like to mix different models of the Wersailles and Louis 15 collections, what can I do ? 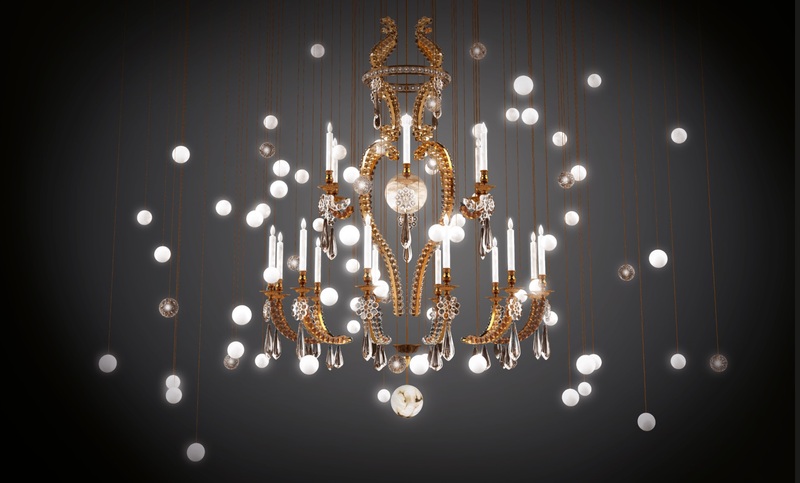 If you want a chandelier that mixes one or several versions of our Wersailles collection (Carbone, Or, White) with the versions of the Louis 15 collection (Or and White) you can contact us, and we will create a unique piece custom-made for you. I would like to have more technical information about the Beau&Bien collections. We have at your disposal product sheets in English and in French for all of our collections. You will find all the dimensions, specifications and diagrams in these sheets. You can contact us, and we will send you the corresponding product sheet of your product of interest. 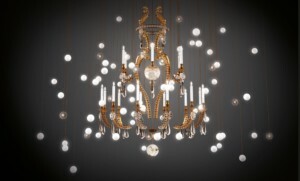 I have a project, which includes a chandelier, but I can’t find the images I need, what can I do ? If you want to present one of our collections for a project, and you can’t find the images you need, you can contact us. We will send all the images and the necessary information. I am not sure that the suspension wire length is suitable for my space, what can I do ? All of our collections can be adapted. If you want to change the wire length of our suspensions you can notify us at the time of your order.